P.I.L. 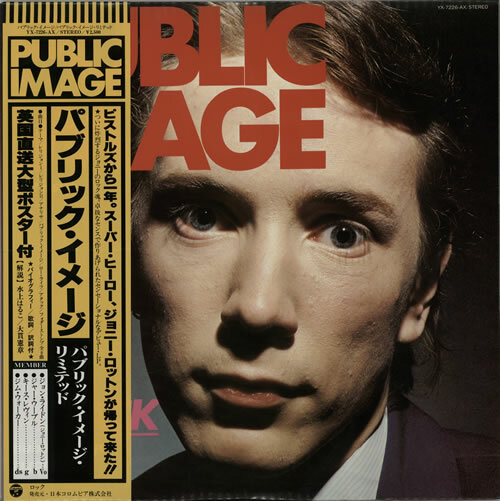 Public Image (Scarce original 1979 Japanese 8-track vinyl LP including the title track. 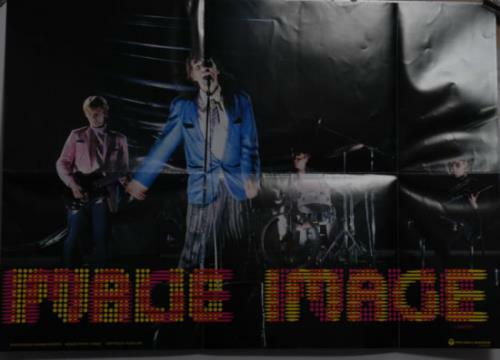 The picture sleeve comes with the Levene / Walker photo inner, English / Japanese lyric insert, a 29" x 20" poster and obi-strip YX-7266-AX).